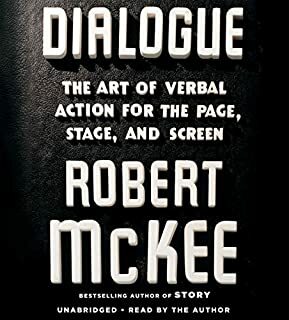 In Dialogue, Robert McKee offers in-depth analysis for how characters speak on the screen, on the stage, and on the page in believable and engaging ways. 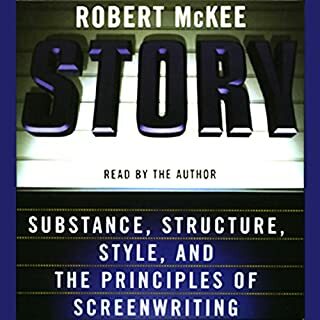 From Macbeth to Breaking Bad, McKee deconstructs key scenes to illustrate the strategies and techniques of dialogue. Dialogue applies a framework of incisive thinking to instruct the prospective writer on how to craft artful, impactful speech. The Thrill of the Creative! 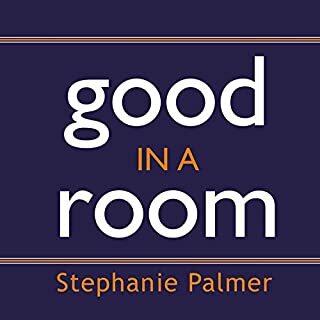 Business consultant and former MGM director of creative affairs Stephanie Palmer reveals the techniques used by Hollywood's top writers, producers, and directors to get financing for their projects and explains how you can apply these techniques to be more successful in your own high-stakes meetings. As Palmer has found, the strategies used to sell yourself and your ideas in Hollywood not only work in other businesses, they often work better. There are over 1,094 books on Amazon that show you "how to write a screenplay," but next-to-nothing on how to break into Hollywood, sell your script, and build a successful writing career. Until now. Whether you want to write your own scripts or simply gain a deeper appreciation for the great stories you see unfold on the screen, Professor Angus Fletcher is here to show you the way in Screenwriting 101: Mastering the Art of Story. Professor Fletcher, Professor of English and Film at The Ohio State University, brings both a personal and scholarly perspective to this craft. As a screenwriter himself, he has experienced the ins and outs of the process first-hand. Veteran director John Badham explains the elements of action and suspense and dissects the essentials of any good scene from any genre. Continuing the work begun in his best-selling book I'll Be in My Trailer, Badham shares more insights into working with difficult actors, rehearsal techniques, and getting the best performance from your cast. Down and Dirty Pictures chronicles the rise of independent filmmakers and of the twin engines - the Sundance Film Festival and Miramax Films - that have powered them. Peter Biskind profiles the people who took the independent movement from obscurity to the Oscars, most notably Sundance founder Robert Redford and Harvey Weinstein, who with his brother, Bob, made Miramax an indie powerhouse. For the independent film lover! 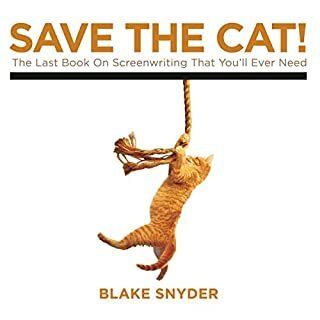 This is THE book for Screenwriters & Writers! In the past decade, Hollywood has endured a cataclysm on a par with the end of silent film and the demise of the studio system. Stars and directors have seen their power dwindle, while writers and producers lift their best techniques from TV, comic books, and the toy biz. The future of Hollywood is being written by powerful corporate brands like Marvel, Amazon, Netflix, and Lego, as well as censors in China. Ben Fritz chronicles this dramatic shakeup with unmatched skill, bringing equal fluency to both the financial and entertainment aspects of Hollywood. Have you ever had an idea and thought to yourself "this would make a great movie?" Of course, storytelling is engrained in us all and movies have become our modern means to tell them. Recent innovations in film technology have made it easier than ever to get your ideas put onto the big screen. So what's stopping you from writing that award winning screenplay? Screenwriting for Anyone is a four book box set that is a comprehensive guide to writing your script starting from the ground up. Each book will detail different aspects of the writing process beginning with the first book. Book One outline how to develop your idea into a feature length screenplay. 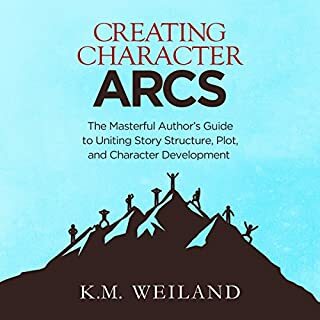 Book Two gives you a detailed schedule to complete the first draft within 30 days and Book Three is a comprehensive guide on the dos and don'ts when creating a modern masterpiece. 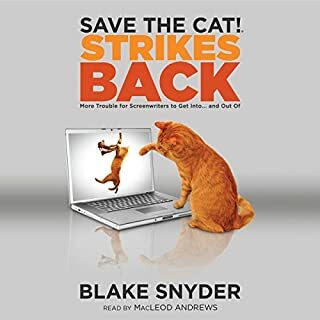 Book Four dives into the business side of screenwriting with proven methods on how to pitch your script and negotiate a deal. Screenwriting for Anyone is a one of a kind four book box set that will help you finally get that idea on paper and up onto the silver screen. Reading felt robotic, info is great! One of the greatest directors of all time, Sidney Lumet has made movies that have been nominated for more than 50 Academy Awards. Making Movies is an honest and unflinching look at the business and craft of movie making. Lumet's book reveals the ingredients for the potion that brings movie magic to life and assures one thing: you will never look at movies the same way again. Finally, a book that tells the truth about the art of pitching in Hollywood. In clear language, suitable for the beginner or the seasoned Hollywood professional this book breaks it down, step by step. From choosing the right idea, to selling it in the room, this book tells you how it's done. With decades of combined experience working in Hollywood as buyers, sellers and teachers, the authors have created the definitive book that will demystify the pitching process. It shows a reasoned, logical point of view and is supported by numerous specific examples. If you want to work in the Hollywood creative community, you must know how to pitch. This book will show you how. This audiobook is the complete and unabridged 2nd edition. 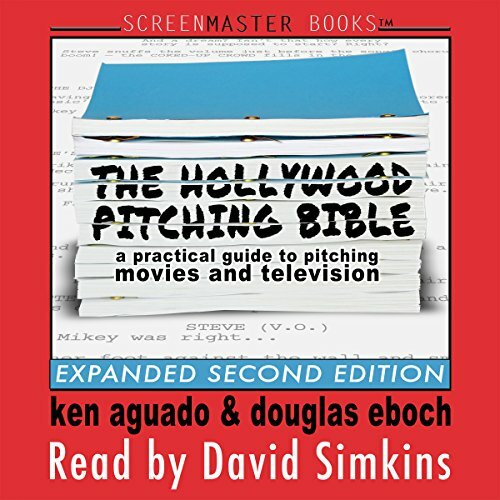 What made the experience of listening to The Hollywood Pitching Bible: A Practical Guide to Pitching Movies and Television the most enjoyable? It was relevant, detailed, yet not filled with a bunch of useless content. Very practical and to the point. What was one of the most memorable moments of The Hollywood Pitching Bible: A Practical Guide to Pitching Movies and Television? Screenwriting is important, don't get me wrong, but it does no good if you can't pitch your idea. I do recommend the print version just so you can make notes and mimic or adapt the examples as you read. I got quite a bit from this book. Without a doubt, this book is at the top of my reread list.